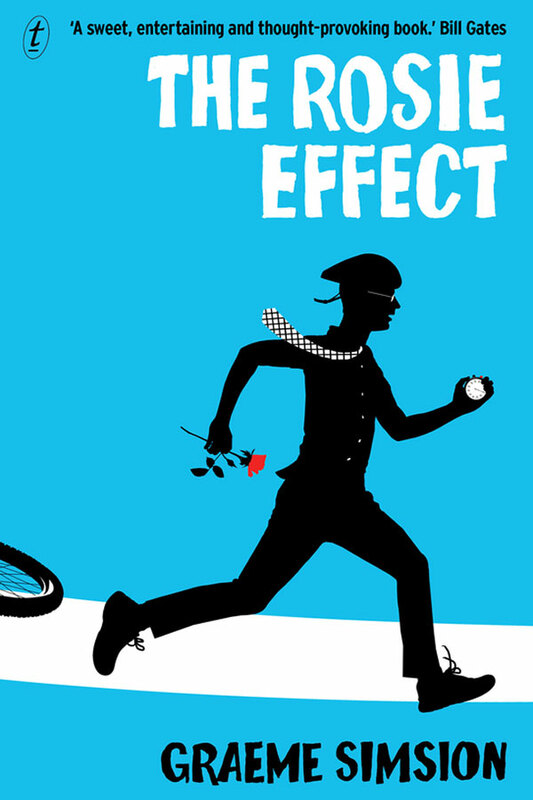 The Rosie Effect is the sequel to Graeme Simsion charming bestseller The Rosie Project. Genetics professor Don Tillman and his accidental mate, Rosie Jarman, are now married and living in New York. Don has been teaching while Rosie completes her second year at Columbia Medical School. Just as Don is about to announce that Gene, his philandering best friend from Australia, is coming to stay, Rosie drops a bombshell: she’s pregnant.